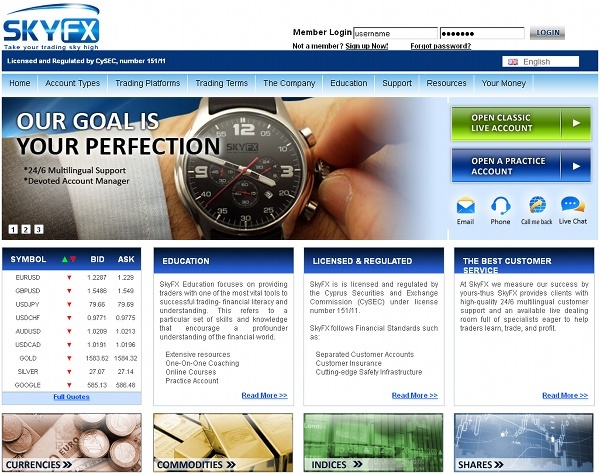 SkyFx is a MetaTrader 4 Forex broker from Cyprus with only one account type. Trading can be started with $500 on leverage as high as 1:300. Stocks, indexes, some commodities and bonds are also available for trading with this company. 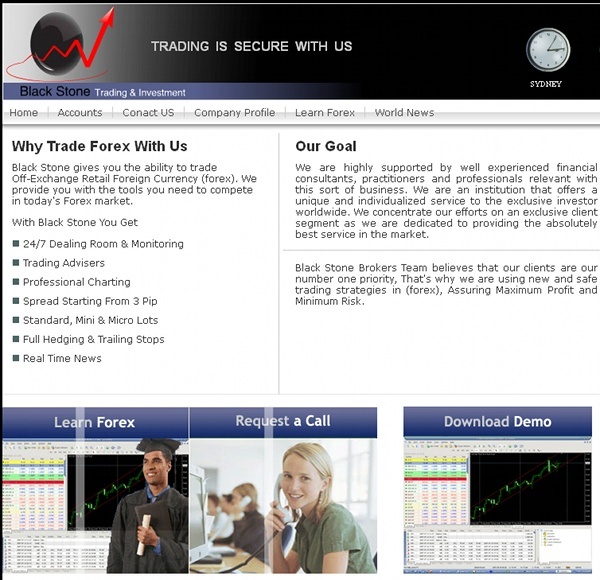 BlackStoneFx — a rather old Forex broker from UAE with both fixed and variable spread models presented via MetaTrader 4 platform. Trading can be started with $200 and there is a wide range of markets with leverage up to 1:500 presented. SmartTradeFX is a yet another MT4 Forex broker with offices in several countries but without any important regulation. They claim to offer a ECN account with as little as $100 starting amount, 1:200 leverage and very low spreads (spoiled by rather high commission). ICM Capital offers demo on MT4, no longer offers ECN account, opens office in UAE. Standard account conditions were also updated. RoboForex now offers more trading instruments across its account types. Axiory opens office in Malta, adjusts demo conditions, adds new account currencies and updates average spreads. Tadawul FX reviews minimum account sizes and minimum position sizes of its account types. Drops support of third-party MetaTrader 4 solutions. FOREX UKRAINE has an office in UK now, allows US traders; offers trading contests, personal manager, support via Skype, VIP conditions and affiliate program. Trading server’s timezone changed to GMT. Margin-call/stop-out info updated along with the number of currency pairs offered. FXGM‘s info updated, including: Moneybookers (Skrill) and Liberty Reserve as new supported payment methods, new account currencies, new support methods and languages, MAM, segregated accounts, swap-free accounts, free education and better VIP conditions. Standard account conditions revamped almost completely. Interbank FX is now known as IBFX. Typical spread and links to inner pages were updated for FXCM.